Here is our list of the Jewish Mobile Applications that we think everyone should have. These apps were created by The Saber Team as part of our Jewish Heritage Application Series. Feel free to give us your input about our Jewish App List. We love hearing back from our readers. Some of these apps have reached note-worthy positions in the IOS and Android App Store Top-Lists, and although we can’t possibly mention all the amazing statistics and honorable mentions, we’ll try to reference a few of the remarkable ones. This app has reached the #1 education app in Israel and the Top 100 in over 20 countries. The app has 10,000’s downloads and is expected to hit 100,000 downloads very soon. Among the features are a Jerusalem compass, Tefillin Mirror, Tefillin Tutorials, Videos, and Social Sharing integration. 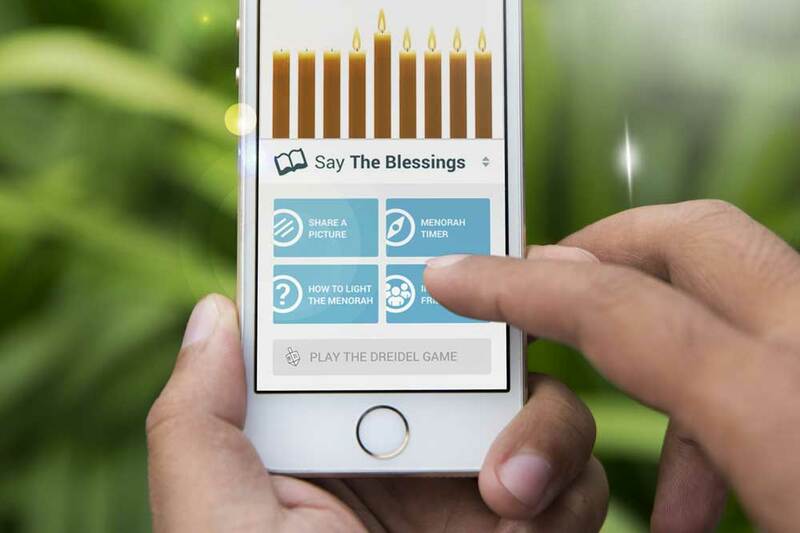 One of the most popular Chanukah Apps on the market, the Chanukah Guide, has been a tremendous success. It has climbed through the charts in 52 countries and has been talked about in Forbes.com, Jewish App Review, Col Live, and Heavy Magazine. The Mezuzah Guide is one of The Saber Team’s biggest successes. 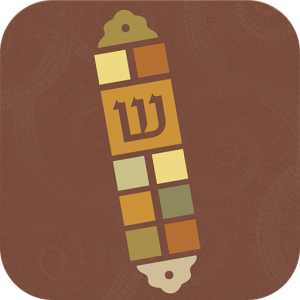 It started out as a tool for aligning the Mezuzah to the door and teaching people more about the special Mitzvah. Once we saw however what a big success it had become, we partnered with Machon Stam and rolled out a feature that enabled people to interact with their scribes. This app has since been featured in numerous articles and is used monthly by countless people who send in their scrolls using our easy-to-use system. This was one of the funnest projects that we made. Purim is so much fun and we thought that it would be appropriate for the app to be equally jolly. Unlike the other app guides that we’ve created, the Purim Guide has an interface that is bright and colorful. Though the app makes few downloads throughout most of the year, during the Purim season the app shoots up to the Top Top Charts in dozens of countries. 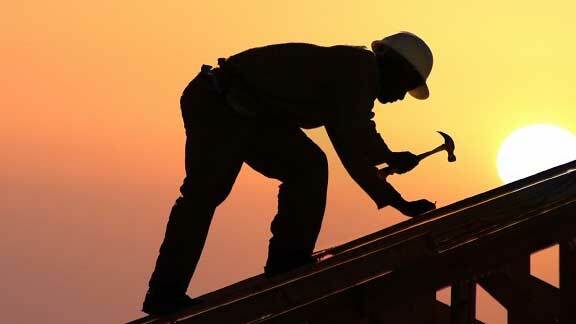 Another aspect that is special about this app is the collaborative aspect with Colel Chabad. Together we made it possible for the users of the app to feed starving families on the day of Purim. We are very proud with the amount of money that was collection for the needy through the years of 2014, 2015 and 2016. We’re hoping to raise even more money in 2017. This app has been downloaded by lots of educators and presschool teachers. The feedback from this app has been tremendous. 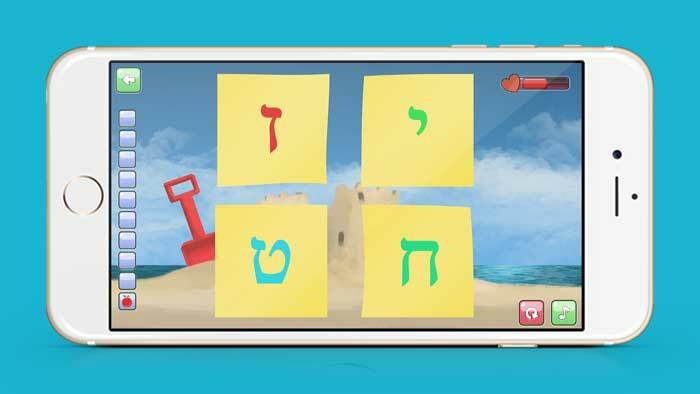 Modeled after the educational guidelines set out by Rabbi Y Schneerson, this app teaches children to learn the Jewish Alpehabet in an effective and proper way. Due to the success of this Aleph Beis Game, The Saber Team plans to roll out a sequel to this app in mid February of 2017. Developed by the Saber Team for Chabad of Conejo Valley, the Krias Shema & Shema Yisroel App is designed to cater to those who want to connect with the Shema Yisroel prayers. Watch this space for the link. The Krias Shema app is available from the Shema Yisroel website. The world is changing. Moshiach is almost here. Download the app that will prepare you for Moshiach. Learn a lesson every day. Have the blessing for Moshiach’s arrival on your phone. Here is the android version. Here is the link for the IOS app.